MySQL is an open source database system which uses Structured Query Language (SQL) to operate. Databases are extremely common because they allow for a central collection of data, be it posts to a blog, a database of members to a forum, or locations of files. What the database does is organize them in such a way that PHP (or other programming languages) can use the data to assemble a site. The MySQL database uses relationships to organize data, an efficient system that is both fast and reliable. While a few years ago most sites were composed of pages of html with all the data located on the individual page, today it is common to find large portions of the site stored in a MySQL database. However, just knowing what a MySQL database is does not grant one understanding of how or why to use one. MySQL is popular because it works well with all the major programming languages and can be installed on all the major operating systems. It is open source, so it is constantly undergoing improvement in operation and security, and is free if users follow the GNU General Public License. The most common reason to use MySQL is that it is required for many popular pieces of software operating on your web server. If you want access to these programs, you have to install MySQL. Because of the growth in popularity of sites built on and around more advanced applications, databases are becoming a necessity, and MySQL is well known as the biggest and by many is considered the best. As well, because a database takes care of organizing the site’s content, it is possible to change the site’s design without affecting its content. 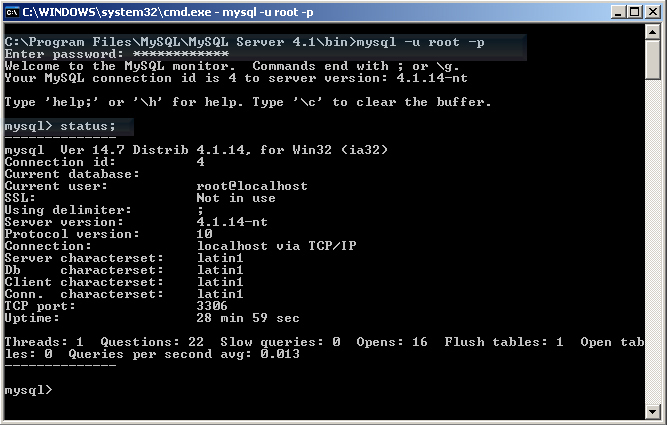 Learning how to use MySQL is best done on a clean server, away from any important data that could be lost. Many servers already have MySQL installed by default, but you cannot assume. If your server does not have MySQL, you can download and install the software from MySQL AB the company which owns it. 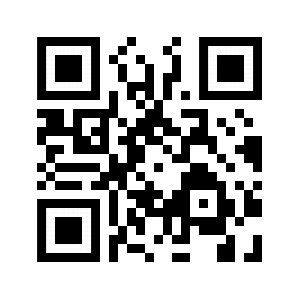 Once you know you have MySQL, its time to start exploring. MySQL AB provides an extremely detailed manual for their software, and it is the best starting point for new web administrators. It may turn out that in the course of day to day operations you don’t need most of these skills, but without them a small problem could become a very large one in the future. Take time to learn as much about the systems that operate your website as possible. If you have an understanding of the basic system behind each piece of technology, it makes troubleshooting significantly easier. MySQL is just a part of a larger system, often called LAMP, or Linux-Apache-MySQL-PHP. Find out what your server is using, whether it be Linux or Windows, Apache or Perl, and take the time to understand how and why it works the way it does. Omnistar Etools is the leader in browser-based PHP web software solutions that allow businesses and webmasters to provide a variety of web based PHP software. We have a comprehensive set of email marketing software solutions, customer support software and web file manager solutions. Each web software solution is 100% web based and does not require any additional software.